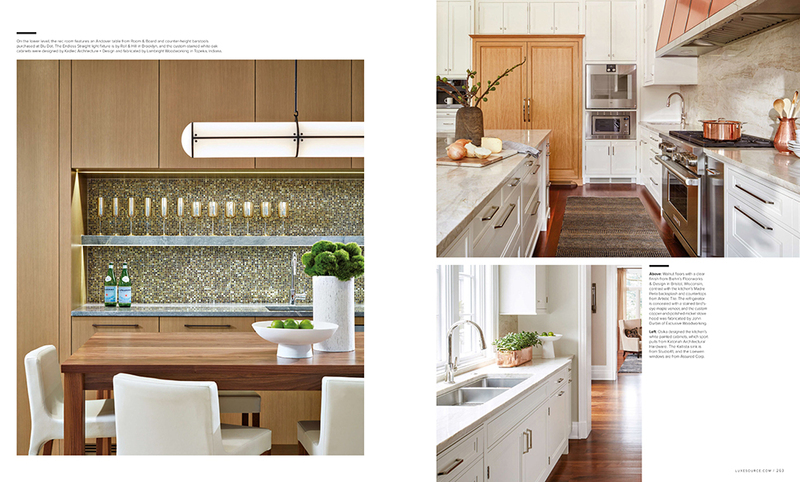 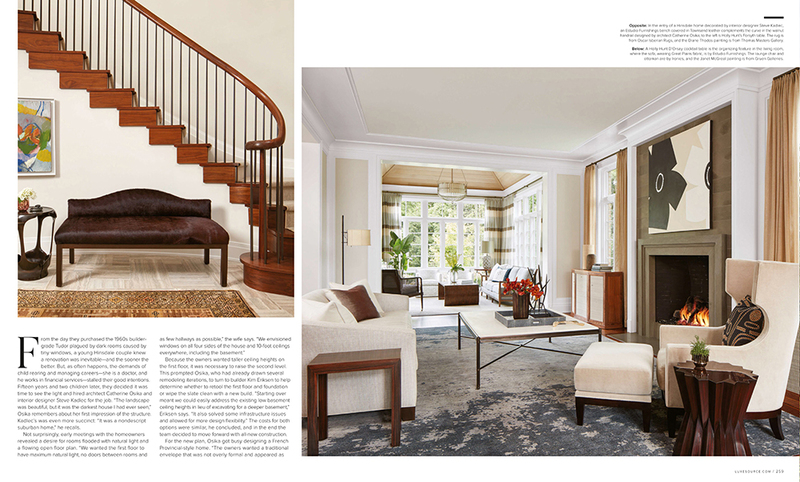 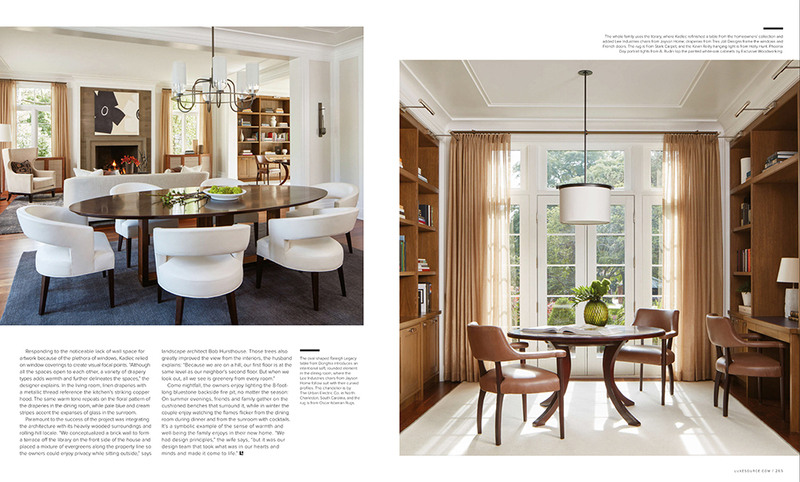 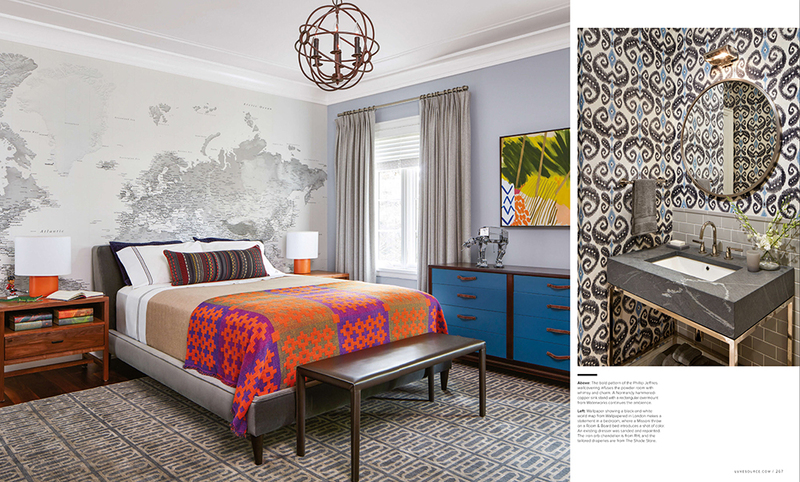 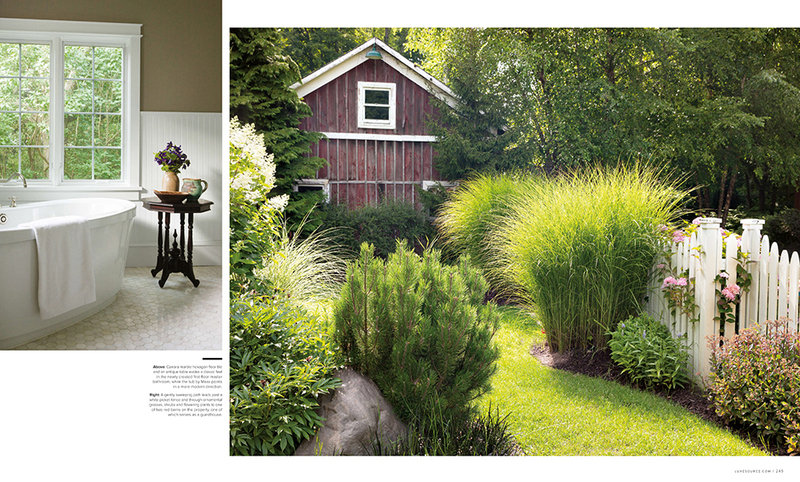 The newest installment of Luxe Interiors Chicago Edition features several homes which have our rugs. 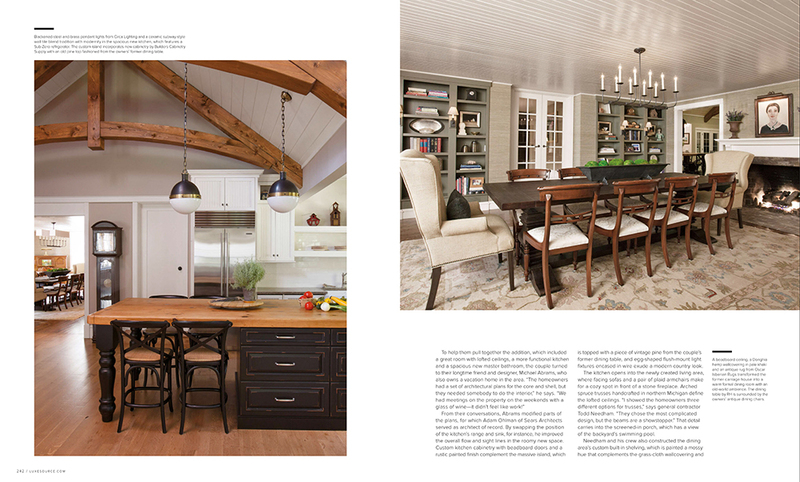 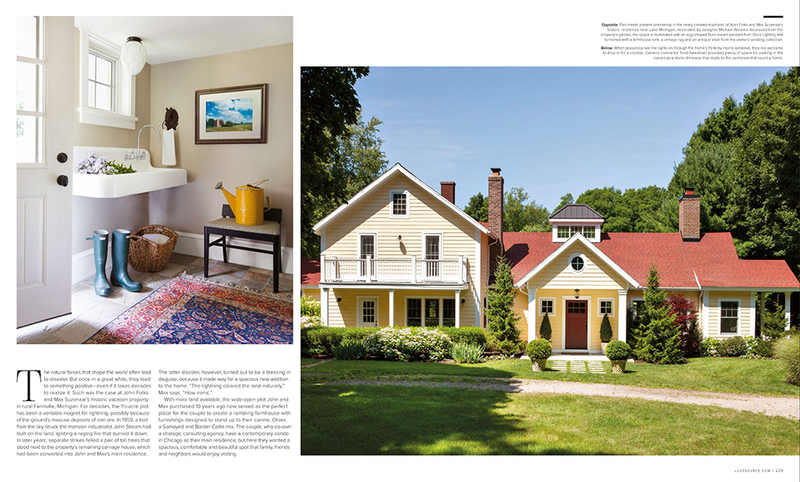 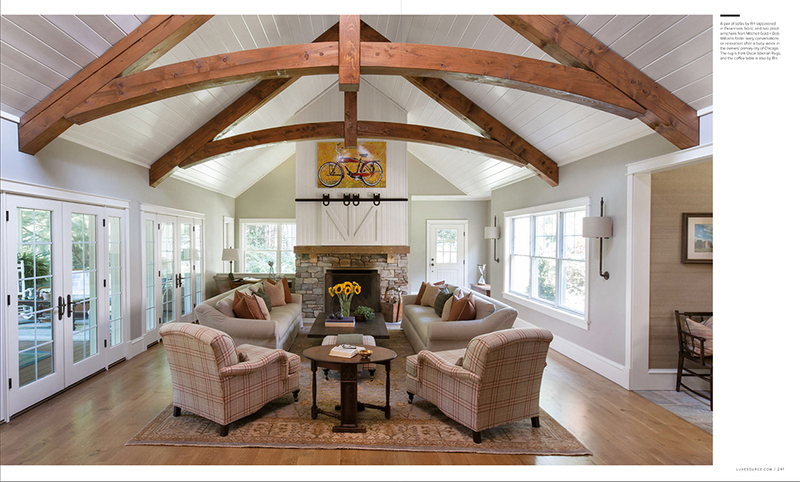 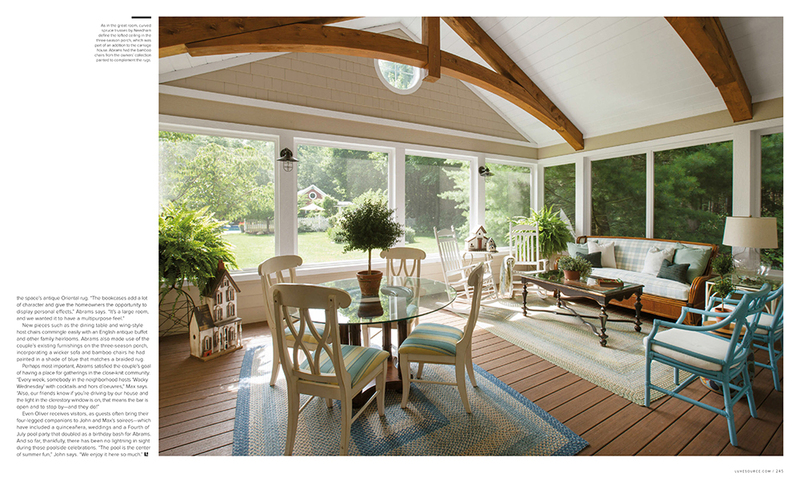 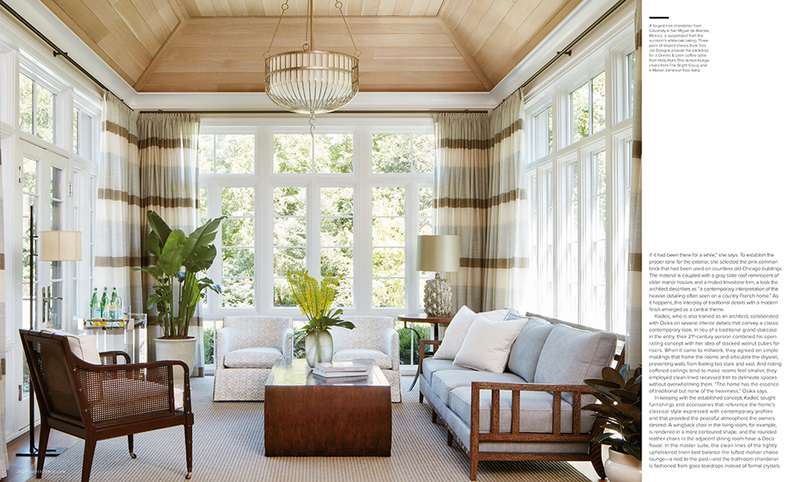 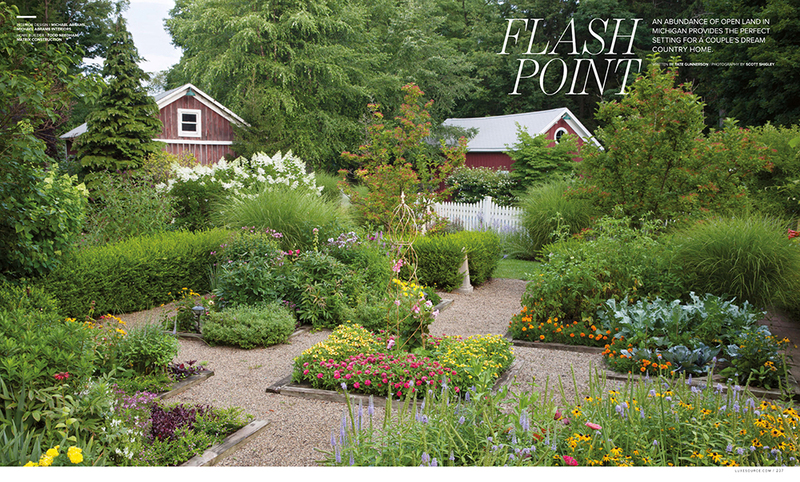 “Flash Point” features a dreamy Michigan Country home designed by Michael Abrams who transformed many rooms into welcoming gathering areas for the homeowner’s friends and community. 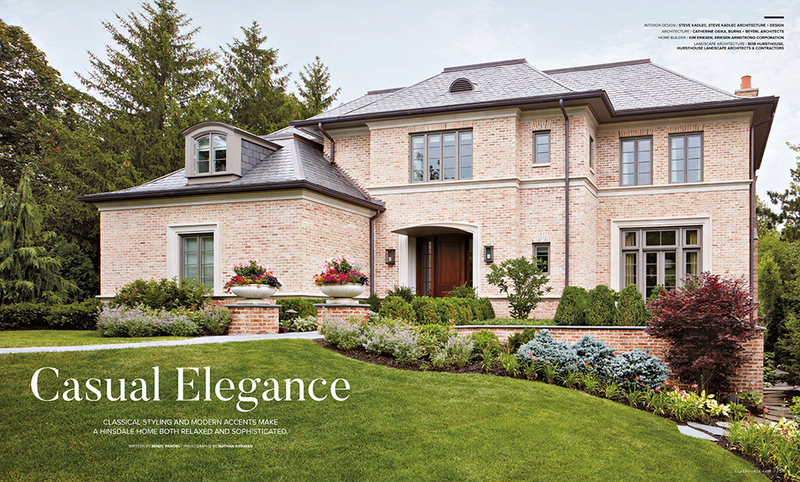 Then in “Casual Elegance”, Steve Kadlec reimagines a Hinsdale home to a traditional, French Provincial-style one with classic accents and an abundance of natural light. 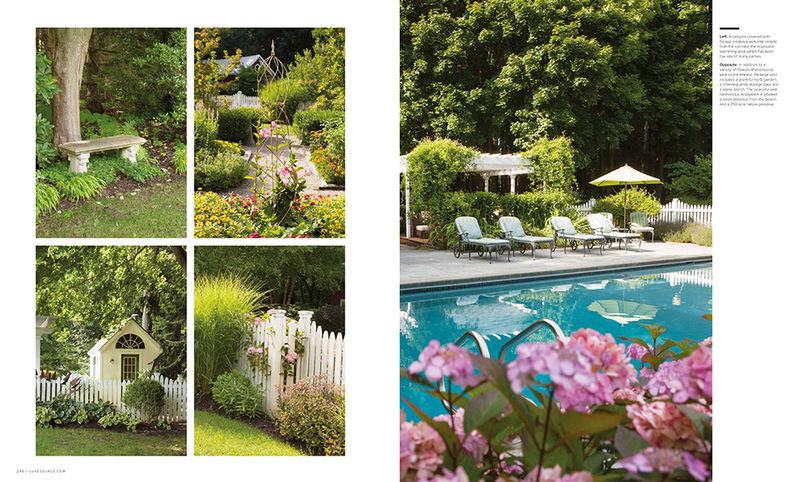 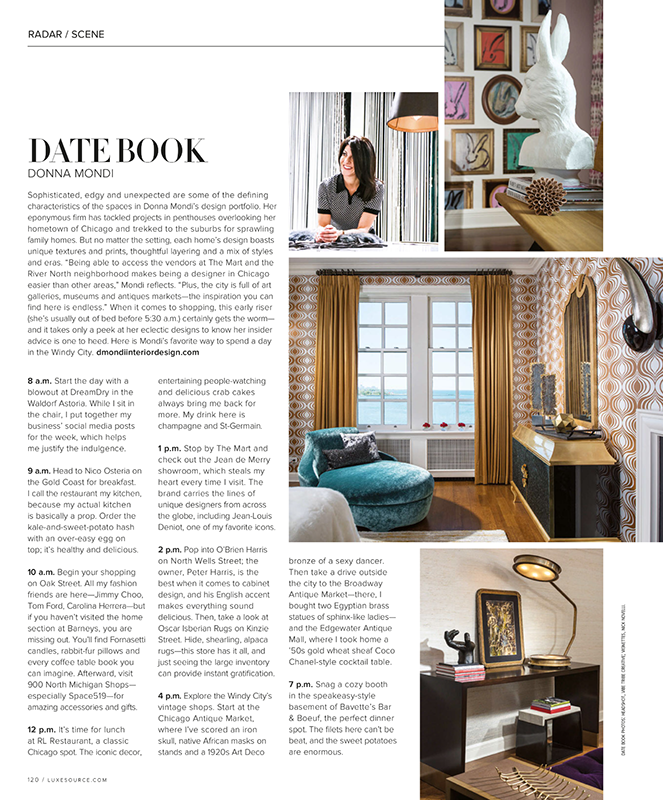 Also, a nice mention from Donna Mondi Interior Design! 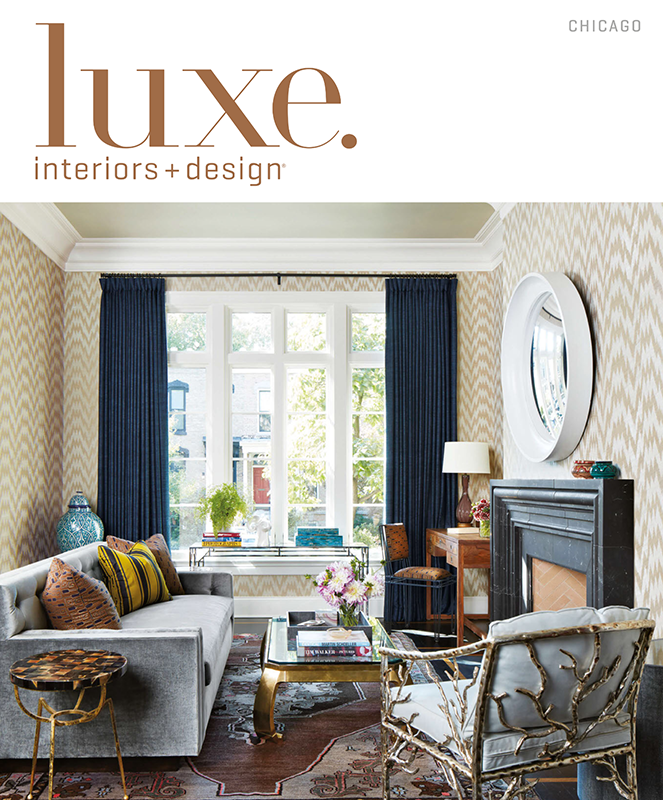 Thank you to these designers as well as Luxe Magazine for the features!